Chiropractic care addresses the disorders of the musculoskeletal and nervous systems, specifically the spine and joints. In addition to treatments, we typically recommend exercises and diet modifications that can support your health goals. Are you receiving regular chiropractic treatments? 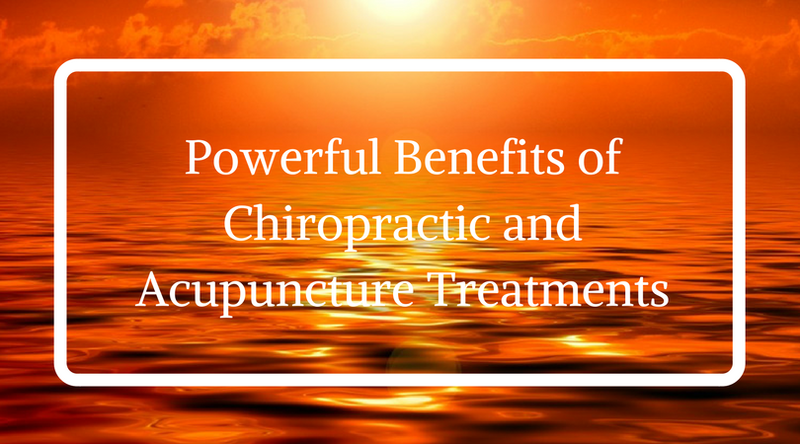 Did you know that combining adjustments with acupuncture could provide additional health benefits? The holiday season is upon us. 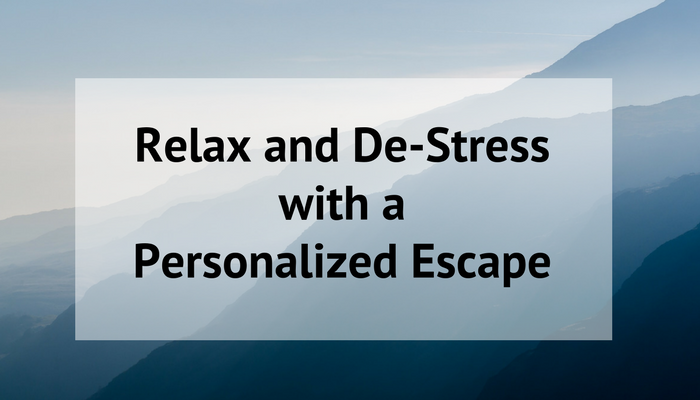 This time of year brings many unique stressors, from emotional to dietary to physical. I want to take some time to share some experiences with you. For up-to-date information, join our mailing list. *Your privacy is valued. Your email address will not be shared with anyone, and opt-out requests will be honored immediately.